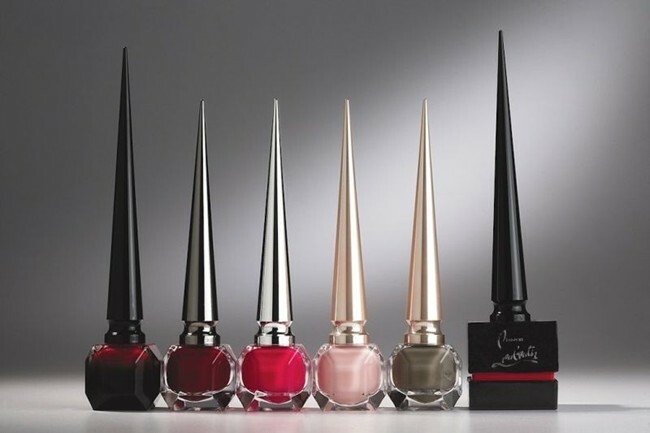 Christian Louboutin has unveiled a luxurious new nail polish, his first foray into the world of beauty, which matches the brand’s iconic red bottoms. 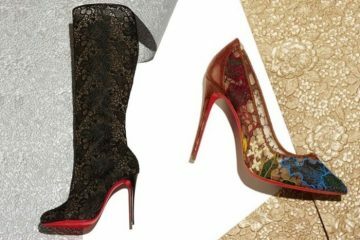 Eight inches high, the bottle was inspired by the Ballerina Ultima shoe, the tallest heel Christian Louboutin has ever created, and features ombré-effect faceted glass and a pointed metallic cap that contains the brush. Said applicator is in a triangular shape designed to pick up the polish and deposit it on your nails without any air bubbles ruining the party. The whole shebang comes in a patent red finish box which you can order online here.